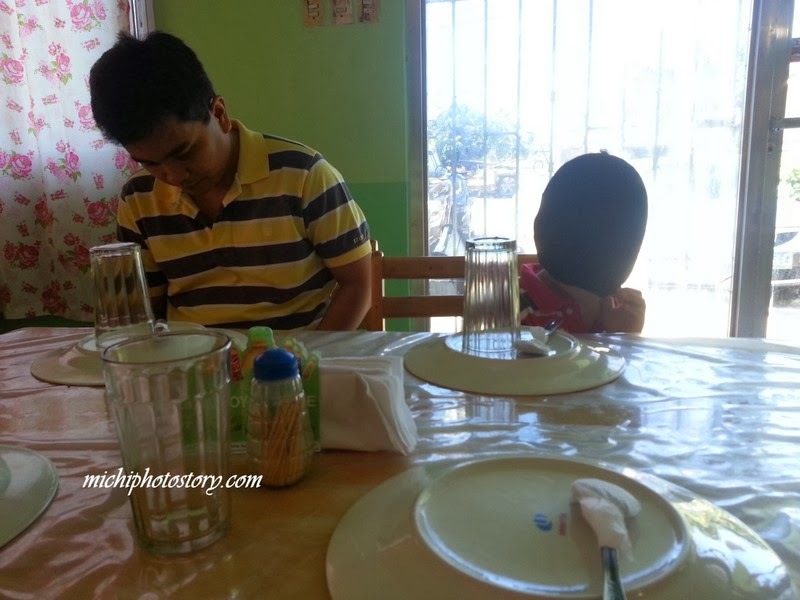 Whenever we go to Tagaytay, we always pass LZM restaurant and the parking is always full. It only shows that the food must be really good. But it was only last January 1 that we’ve tried it. After our trip in Sonyas Garden, we dropped here to have our lunch. Good thing we secured a parking slot. The place looks like a canteen having simple dining table, chairs and interiors. 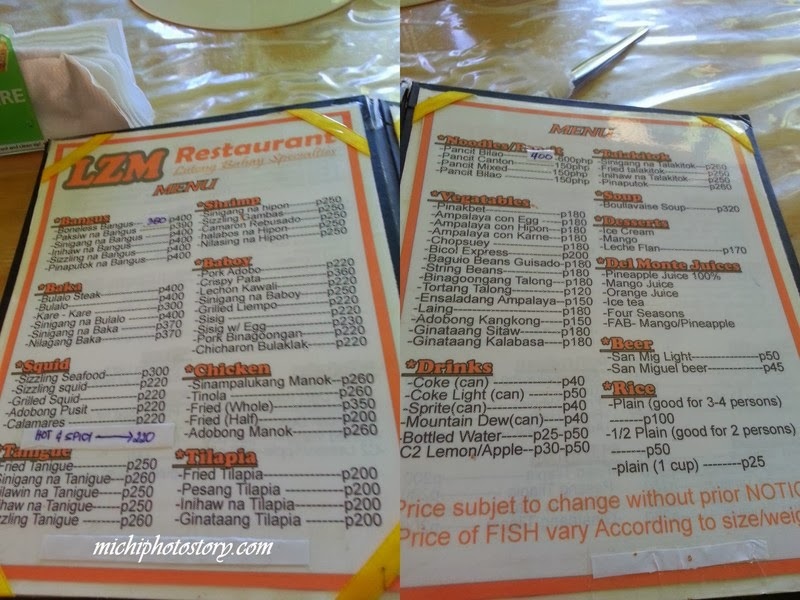 The staff gave us the menu and we ordered bulalo P400, rice P100 and drinks P90. LZM did not fail my expectation because we enjoyed the bulalo, it has big serving, the meat is tender and there’s bone marrow. 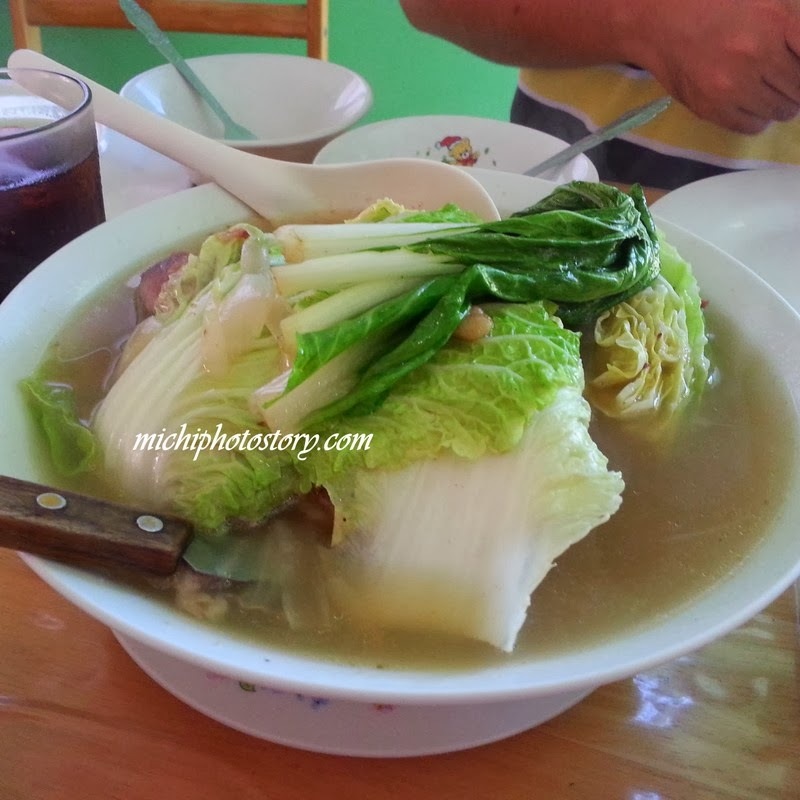 A better bulalo experience compared to Mahogany Market. The only thing that I dislike is the slow service; asking and paying bills took almost forever. So my husband went to the staff just to inform her that she forgot to include our drinks in the bill, paid the bill and we left. Sana puyat lang sila kaya mabagal kumilos.